Baltimore school evacuated due to pumpkin air freshener! Is pumpkin good for you? 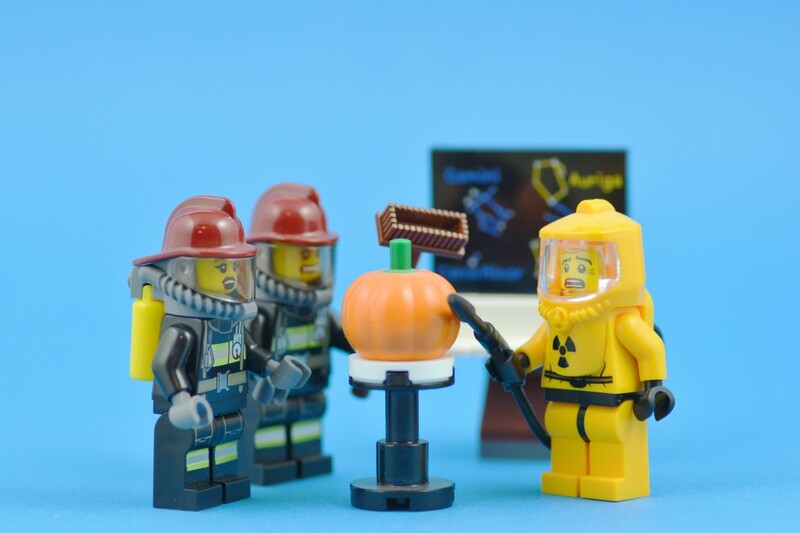 A pumpkin spice air freshener caused the evacuation of a Baltimore, Maryland school, and the hospitalisation of 5 people! It’s reported that firefighters and hazmat officials attended the Cristo Rey Jesuit School after a ‘strange odor’ caused upset stomachs, with some reporting difficulty breathing. 3 adults and 2 children were hospitalised as a precaution, and approx 200+ students evacuated. The cause was identified as a plug-in air freshener, which was located on a third floor classroom. Although classes resumed the next day, it’s not known whether pumpkin will ever be the same for these poor souls. Halloween is going to be tough.